Unter neuer Leitung seit 2014! Saison vom 15.03. bis 15.10.! outside these times please contact us via email. Please notice that we may not take every call during the daily business. All Emails are carefully read. Opt in here for our newsletter (currently in Geman only) for general informations about changes of terms and news on our camping ground. Ich akzeptiere die Privacy Einstellungen dieser website. 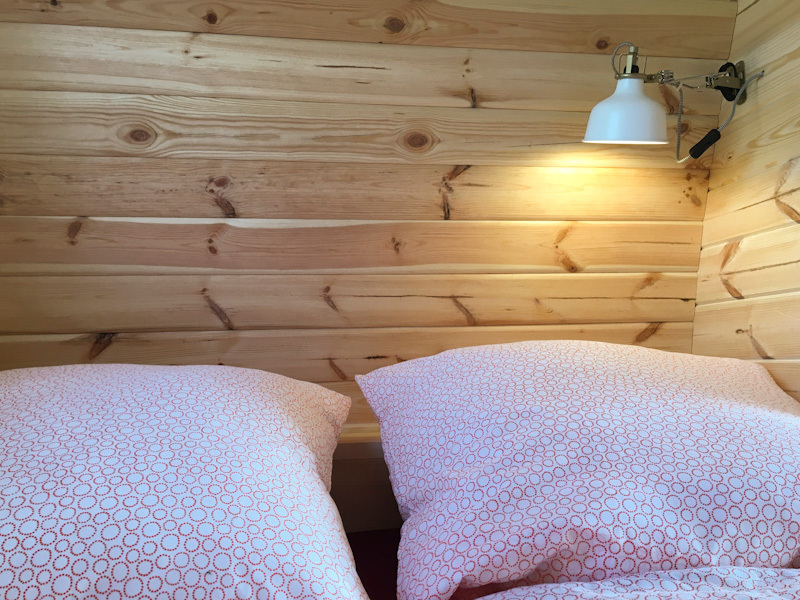 From this season on we’re offering you our new wooden cabins. 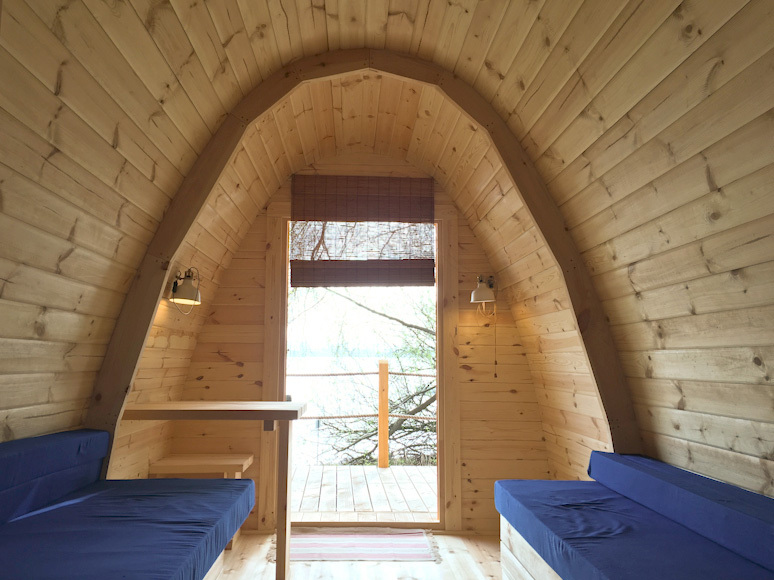 The furnished cabins are a just few steps away of the lake side of lake Constance. 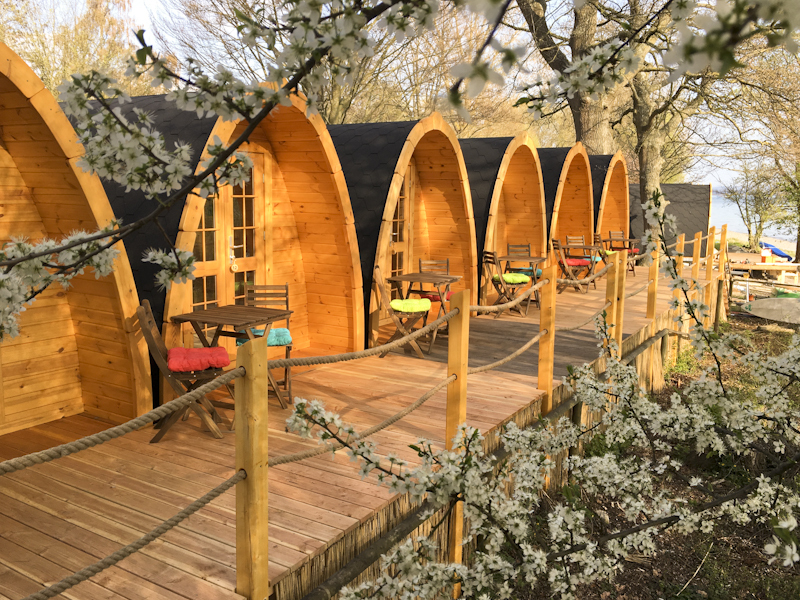 The huts themselves are identical to the lake side huts. But the dwellings share one large combined terrace. The view is splendid southwards on to the Reichenau Island and Switzerland. 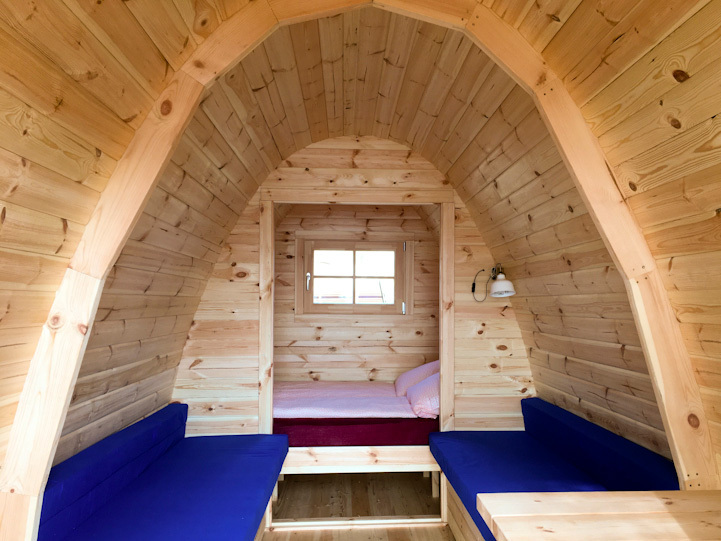 The interior with two convertible single beds and the cosy king size in the back of the cabin. Your splendid view to the lake Constance. Fresh linen and a maximum of four persons are included in the rate. Electricity is available and you will have access all the facilities of our camping ground. Reservations are possible online here. We heartily welcome you!